Despite being ideally located geographically, Pakistan has unfortunately been in the news for not very pleasant reasons. Therefore anything that portrays this beautiful piece of land in its truest form is worth a mention. 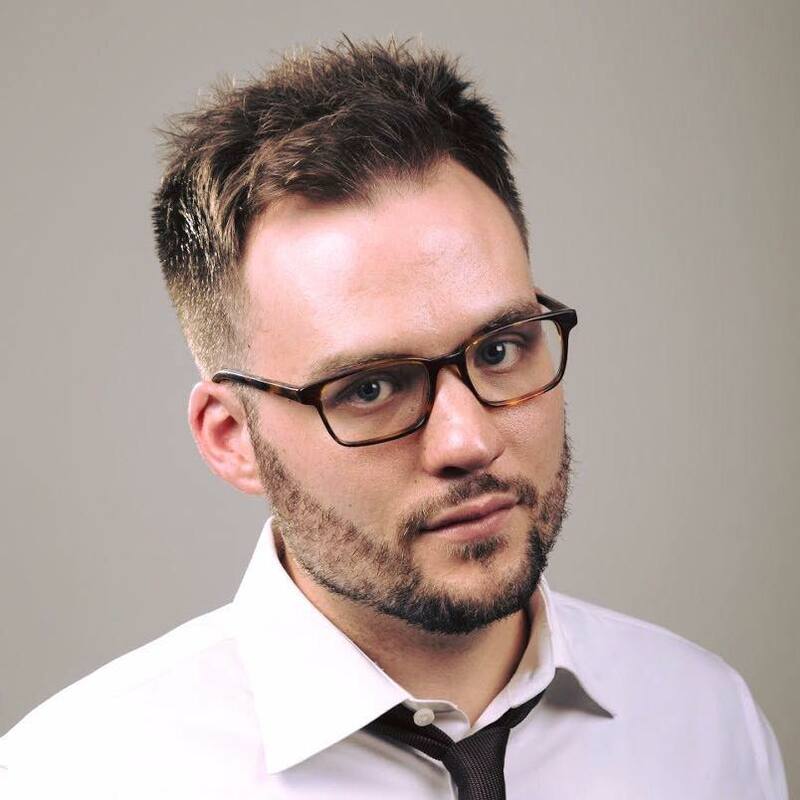 One of the guys who did that in the most hilarious way possible is a comedian that goes by the name of Jeremy McLellan. The fun part? 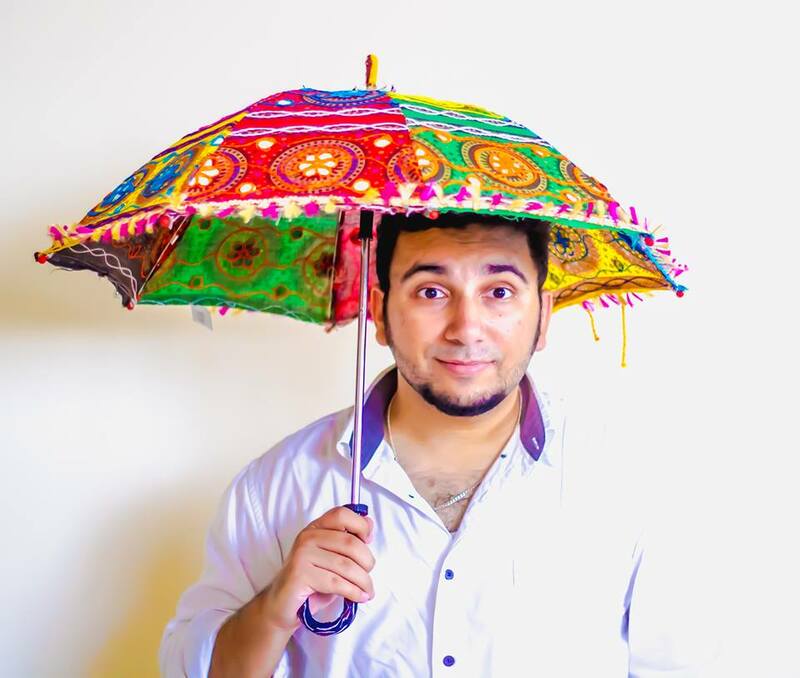 most of his jokes revolve around Biryani! What is even more exciting is that his awesome guy is coming to Pakistan to perform in live shows for his infinite fans! 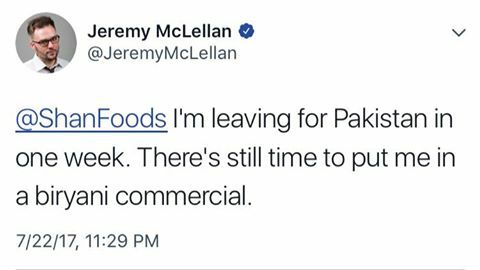 But Jeremy has promised that he will be coming back for his visit to Karachi soon. Meanwhile here is the compensation. He expressed his love for biryani like a true celeb would. 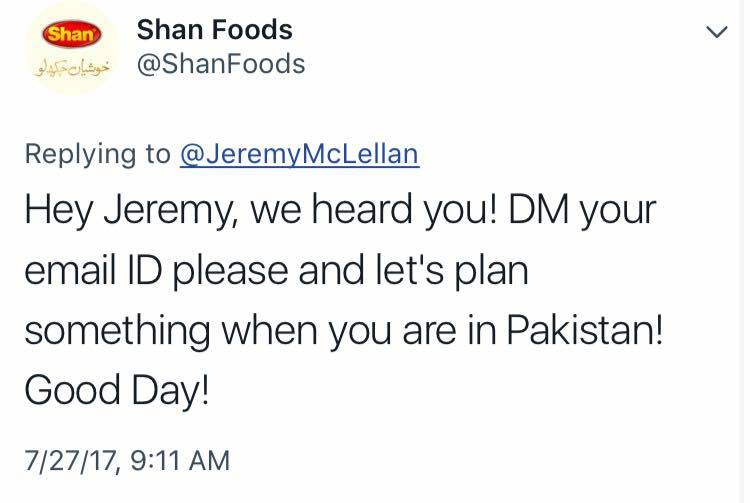 And even a huge name like ShanFoods welcomed him with all the warmth. Instead of judging us on our current political situation, he acted like a true comedian would and made hilarious jokes about it. We personally believe that he will do great as a PM! We need more people like him who knows the real worth of Pakistan and hope that his this visit turns out to be soo good that he decides to permanently stay in this beautiful country. 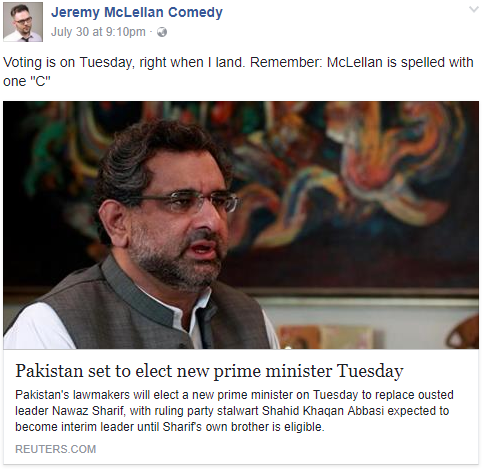 One of the best comedians out there - Jeremy McLellan is coming to Pakistan. The fun part? Most of his jokes revolve around Biryani!